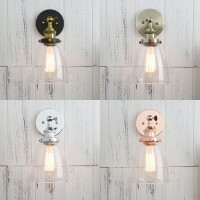 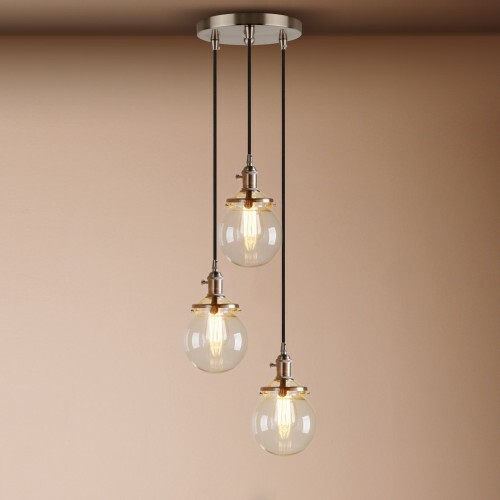 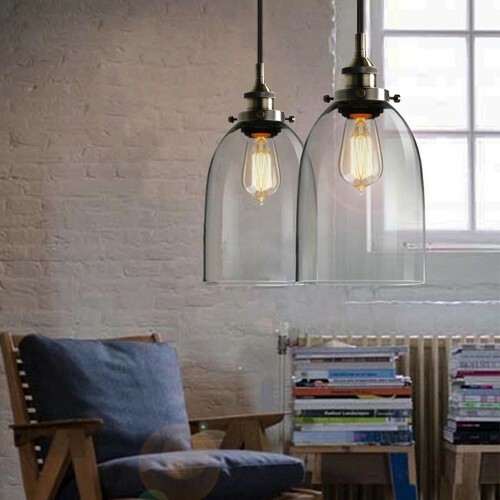 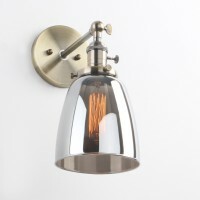 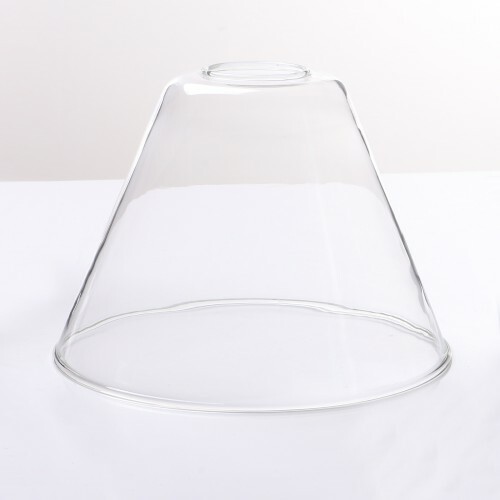 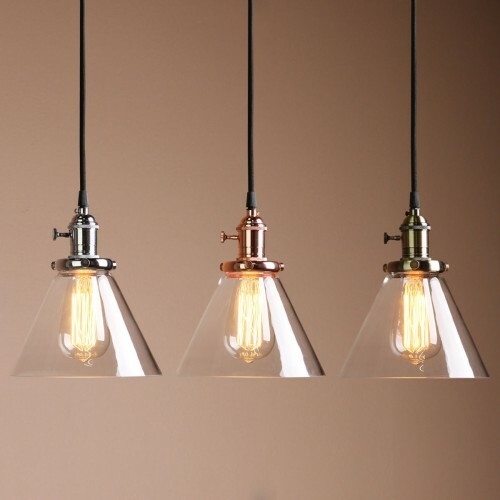 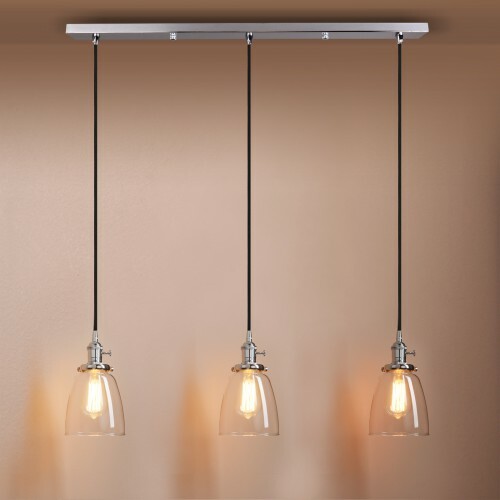 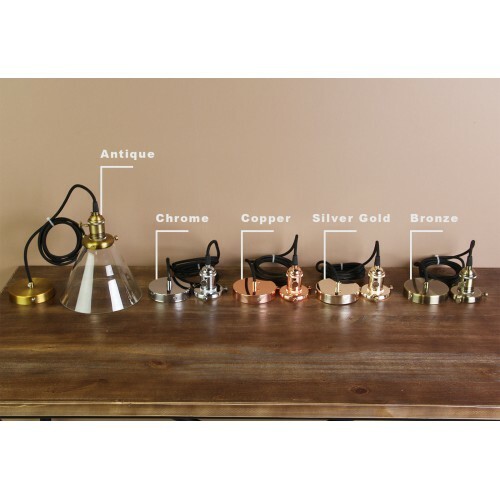 What you are looking at are Funnel Glass Shade Shape Industrial style Pendants Fixture. 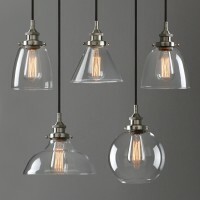 Shade : ....................Hand blown, shade may have a slightly uneven shape and glass may contain small bubbles. 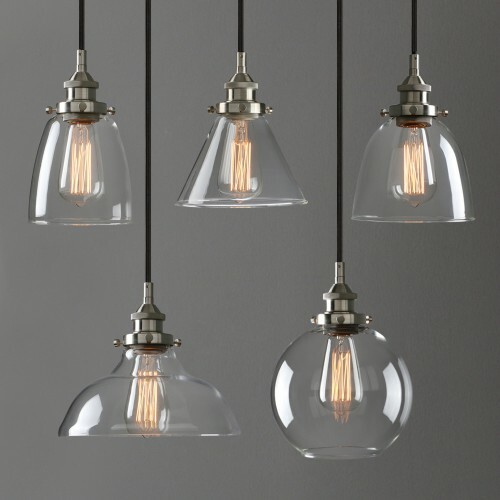 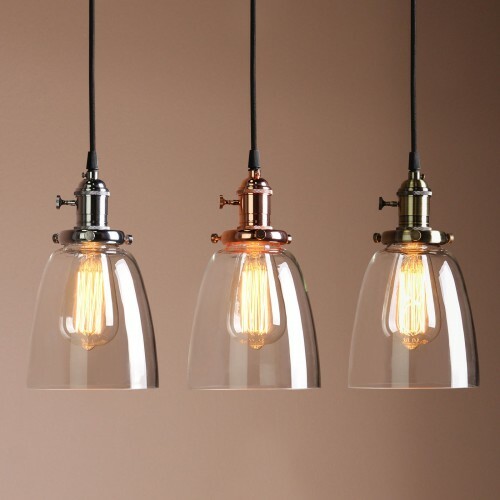 ABOUT PRODUCTSOVERVIEWWhat you are looking at are Cluster 1/3 clear glass funnel pendant lights.It i..
ABOUT PRODUCTSOVERVIEWWhat you are looking at are Cloche Glass Shade Shape Industrial style Pendant ..
ABOUT PRODUCTSOVERVIEWWhat you are looking at are Industrial Style Clear Glass Wall Lamp Antique Vin..
ABOUT PRODUCTSOVERVIEWWhat you are looking at a small size french style 5.6" Diam Cloche smoky glass..